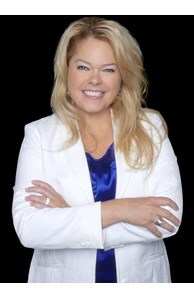 Wyeth Jackson began buying and selling homes as personal investments in 2001, and became a professional Realtor in 2003. She's been a Coldwell Banker Top Producer for over 10 years, earning her ALHS designation, Global Luxury designation, and was named Realtor of the Year in 2014. Wyeth has been involved in the Colorado motorsports community since 1991, starting her road racing career in 1993. She continues to race in Colorado and around the US.